Our 2013 Ford F-150 XLT SuperCrew 4X2 shown in Blue Jeans is one nice truck! 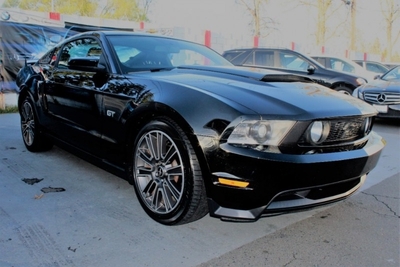 Powered by a Twin TurboCharged 3.5 Liter EcoBoost V6 that offers 365hp on tap while paired with a 6 Speed Automatic transmission w/Tow/Haul Mode. With our Rear Wheel Drive, secure up to 22mpg while enjoying a quiet ride and find that reliability and performance are the reasons that have made the tough F-150 one of the top-selling full-size trucks on the market today! Best in class once again in towing and payload capacity. XLT has a removable tailgate with lift assist, fog lamps, and cool chrome grille.